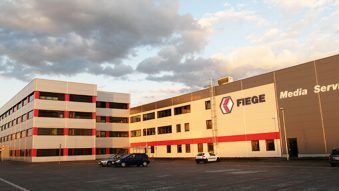 On the Czechian market, FIEGE Group is present since 1994 and employs around 150 people. 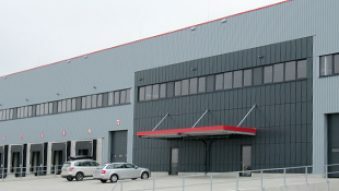 Company operates over 96 thousand square meters of warehouse space. 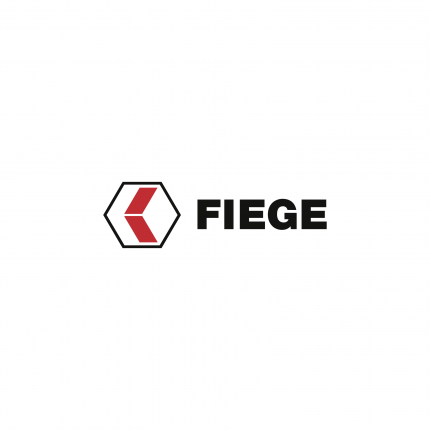 FIEGE in Czechia provides services for various industries including food,fashion, industrial, automotive, retail, household chemicals and consumer goods. As one of the leading logistics and transport service providers in the Czechia, we offer a wide portfolio of services based on classical products such as domestic freight transport, lorry transport both within Europe and overseas and air and sea transport. 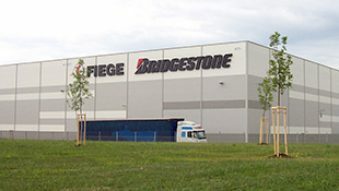 The company focuses primarily on optimising the entire logistics chain, from procurement via warehousing to distribution. 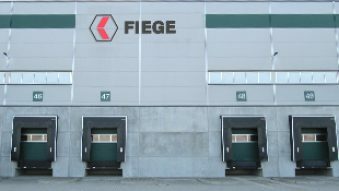 In close cooperation with the customer, we develop efficient logistics concepts that are tailored to their specific situation.